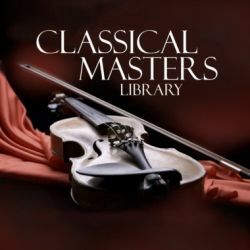 CLASSICAL MUSIC is a broad term that usually refers to mainstream music produced in, or rooted in the traditions of Western liturgical and secular music, encompassing a broad period from roughly the 9th century to present times. At this lense you can find detailed biographical information on some of the world's most famous classical composers. 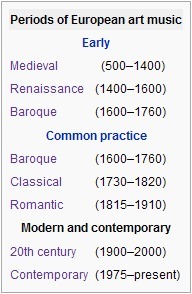 These include Bach, Beethoven, Chopin, Haydn, Mozart, and Tchaikovsky. Discover the history behind many famous classical composers in the biographies that follow. Johann Sebastian Bach (1685-1750) was a German composer and organist whose sacred and secular works for choir, orchestra, and solo instruments drew together the strands of the Baroque period and brought it to its ultimate maturity. 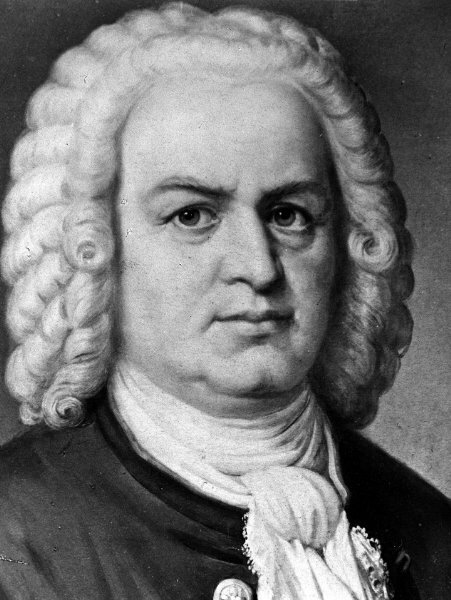 J. S. Bach began his musical career play the violin and the harpsichord under the instruction of his father Johann Ambrosius. At the age of 10 both of his parents died and he went to live with his oldest brother Christoph who taught him to play the harpsichord and organ. He sang in the boys' choir while attending school until his voice changed. He studied the violin, but became interested in the organ. At the age of 22 he married Maria Barbara Bach. During this time he was appointed as organist and violinist for the Duke of Weimer. At this time, he also composed some of the finest organ music, including Toccata and Fugrie in D minor as well as church cantatas and keyboard suites. In 1717, at the age of 32, Bach worked for Prince Leopold of Anhalt-Cothen as master of music. He composed much of his orchestra music including "Brandenburg Concertos" and music for the harpsichord and clavichord. Bach began making trips to Berlin in the 1740s, not least because his son Carl Philipp Emanuel served as a court musician there. In May 1747, the composer was warmly received by King Frederick II of Prussia, for whom he wrote the gloriously abstruse Musical Offering (BWV 1079). Among Bach's last works was his 1749 Mass in B minor. Besieged by diabetes, he died on July 28, 1750. Bach's abilities as an organist were highly respected throughout Europe during his lifetime, although he was not widely recognised as a great composer until a revival of interest and performances of his music in the first half of the 19th century. He is now regarded as the greatest composer of the Baroque, and as one of the greatest of all time. Bach, and many other composers of his time, were experts at improvisation, composing musical pieces at instantly, on the spot - similar to jazz players today. Unfortunately, because Bach improvised so much, most of his pieces were not contained on paper. Antonio Lucio Vivaldi (1678-1741) was a Venetian composer in the baroque era. 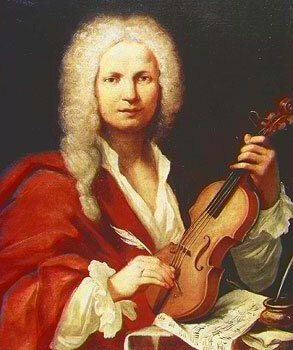 Vivaldi was also one of the great eighteenth century violin virtuosos, or musicians with superb ability. This virtuosity is reflected in his music, which made new demands on violin technique. Vivaldi was ordained as a priest in 1703. This did not last very long because he no longer wished to celebrate mass anymore because of "tightness in the chest" otherwise known as asthma. 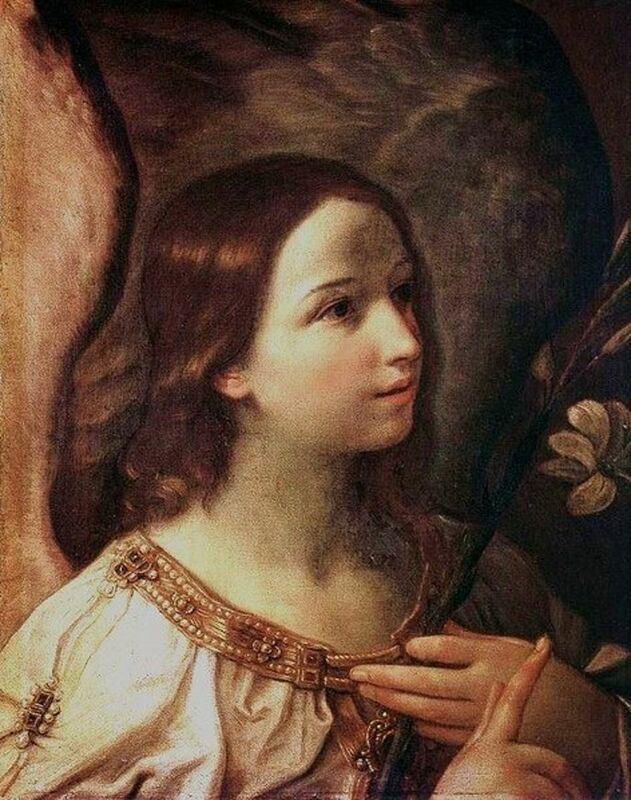 From 1704 to 1740 he was teacher, conductor, and composer for the Ospedale della PietÃ , a Venetian conservatory and orphanage for girls whose musical performances were famous. He began to compose operas, worked from 1718 to 1720 in the court of the German principality of Hessen-Darmstadt, and traveled in Austria and perhaps Bohemia. Antonio Vivaldi’s traveled extensively during the late years of his life. 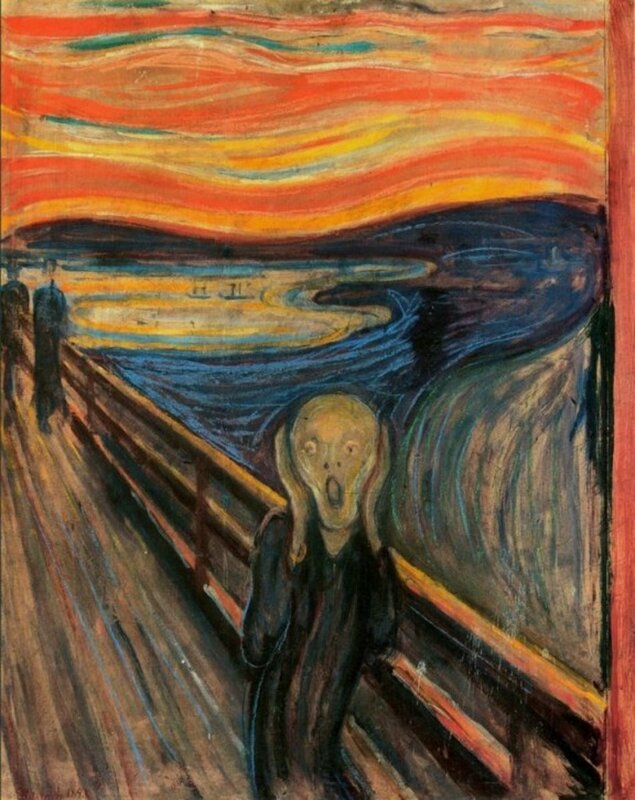 It is believed he loved to watch the opening performances of all his new operas. His prominent operatic vocalist, Anna GirÃ², was believed to be his mistriss because she appereard in many of his operas between 1723 and 1748. In the last year of his life, Antonio Vivaldi sold several works in Vienna. 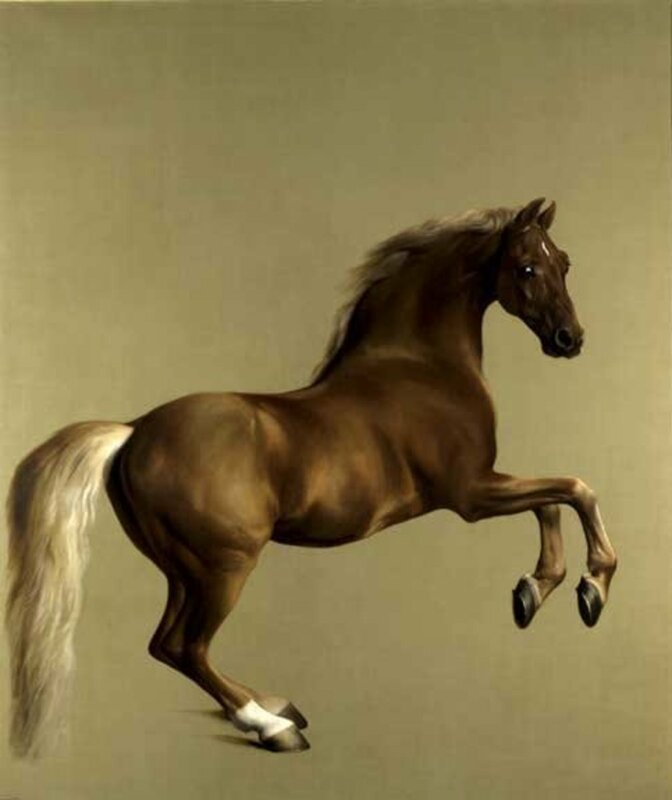 He died in Vienna on July 28th, 1741. Vivaldi composed a great number of concertos, most of which were for a solo group of violins and a larger string orchestra. He wrote over 550 concertos, as well as 40 cantatas, 22 operas, and more than 60 sacred works, and there were many more that have not survived. Vivaldi's most famous piece was, "The Four Seasons" The Four Seasons was made up of Four different concerto's: Spring, Summer, Autumn, and Winter. FrÃ©dÃ©ric FranÃ§ois Chopin (1810 - 1849) was a Polish composer and virtuoso pianist. He was one of the great masters of Romantic music. All of his works, without exception, involve the piano, whether solo or accompanied. They are predominantly for solo piano but include a small number of works for piano and secondary instruments, including a second piano, violin, cello, voice, and orchestra. Chopin was born in the village of Zelazowa Wola, in the Duchy of Warsaw, to a French-expatriate father and Polish mother. He showed great admiration for the piano at a very young age, and he composed two polonaises (Polish dances) at the age of seven years. He began his studies with violinist Wojciech Zywny in 1816. At the age of 15 years, he published his first work (Rondo, op.1). At 16, he began to study harmony, theory, figured bass and composition with Jozef Elsner. In 1831 he left Poland for Vienna before settling in Paris where he spent much of his life. 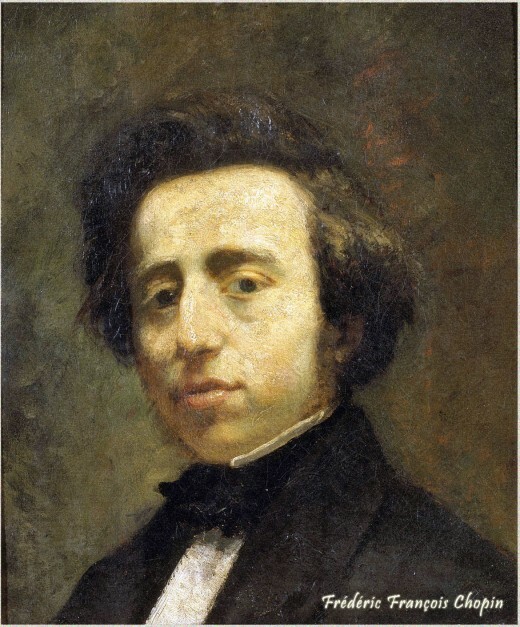 In Paris, Chopin made a comfortable living as a composer and piano teacher, while giving few public performances. He completed some of his most popular works and performed regular concerts, receiving fantastic reviews. Several young ladies appear to have been the object of Chopin's affections over the years, but the most celebrated female with whom he had a relationship was Aurore Dudevant, known as George Sand, whom he met in 1836. For nine years, beginning in 1838, after he had composed the "Funeral March" (which later became part of the B-flat Minor Sonata), she was his closest associate. On October 17, 1849, tuberculosis ended the life of a young genius. At the age of 39, Chopin passed away, blessing us with no further melodies or harmonies. Franz Joseph Haydn (1732 - 1809) was an Austrian composer. He was one of the most important, prolific and prominent composers of the classical period. He is often called the "Father of the Symphony" and "Father of the String Quartet" because of his important contributions to these genres. He was also instrumental in the development of the piano trio and in the evolution of sonata form. Born in Rohrau in 1732, the son of a wheelwright, he was trained as a chorister at St. Stephen's Cathedral in Vienna, where he made his early living, before appointment to the small musical establishment of Count Morzin in 1759. In 1760 he entered the service of the EsterhÃ¡zy Princes, and succeeded to the position of Kapellmeister on the death of his predecessor and immediate superior Gregorius Werner in 1766. Being isolated from other composers and trends in music until the later part of his long life, he was, as he put it, "forced to become original". In 1760 he married Maria Ann Keller. The marriage was an unhappy one. His first great symphonies were written in about 1762 they were: Symphonies No. 6,7, and 8. By the 1770's Haydn had become a known figure in the musical world. He visited royalty and other high-class people. In 1781 Haydn met Mozart and called him "the greatest composer known to me either in person or reputation." In London, he performed concerts for the Prince of Wales. He also received an honors doctorate from Oxford. In 1792 he gave Beethoven composition lessons. Because of their differences of personality they did not get along. Haydn said later that Beethoven was very talented. In 1802, an illness from which Haydn had been suffering for some time had increased in severity to the point that he became physically unable to compose. Haydn died at the end of May in 1809, shortly after an attack on Vienna by the French army under Napoleon. He was 77. Ludwig van Beethoven (1770 - 1827) was, and remains today, an olympian figure in the history of classical music. He was a crucial figure in the transitional period between the Classical and Romantic eras in Western classical music, and remains one of the most acclaimed and influential composers of all time. 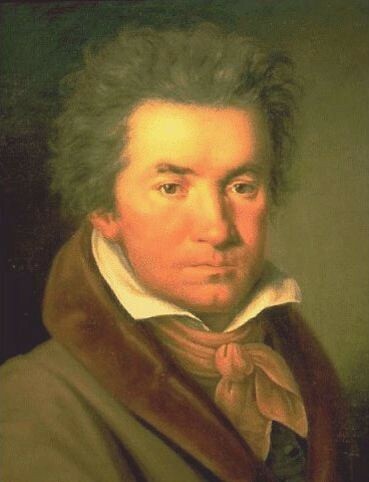 Born in Bonn, present-day Germany, he moved to Vienna in his early twenties and settled there, studying with Joseph Haydn and quickly gaining a reputation as a virtuoso pianist.At an early age, Beethoven took an interest in music, and his father taught him day and night, on returning to the house from music practice or the tavern. Without doubt, the child was gifted, and his father Johann envisaged creating a new Mozart, a child prodigy. Some time after 1779, Beethoven began his studies with his most important teacher in Bonn, Christian Gottlob Neefe. In 1801, Beethoven composed his Sonata quasi una Fantasia Op. 27, No. 2, known as "Moonlight Sonata". 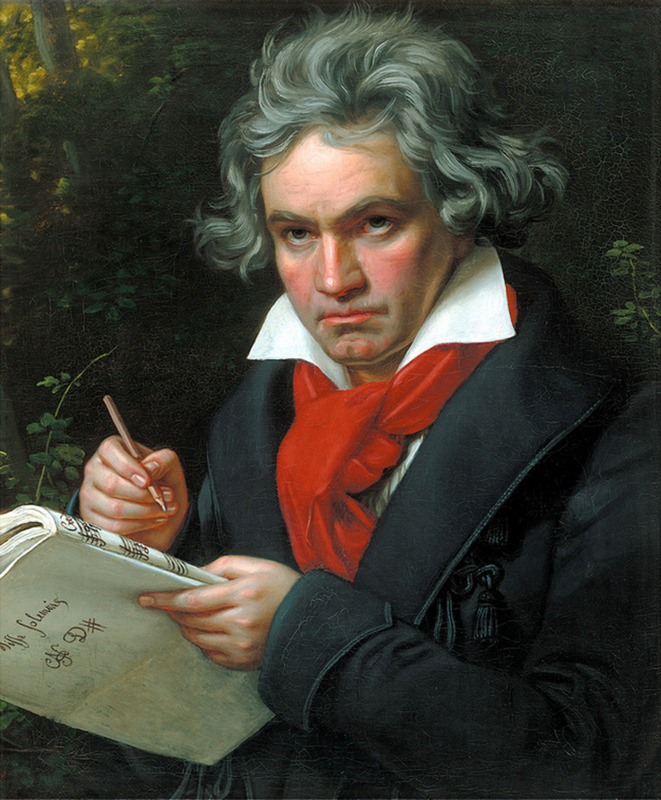 In 1804 Beethoven wrote his third symphony which is Beethoven's "Eroica". He wrote 'Piano as 'Symphony No. in C Minor', and 'Symphony No. 9 in Minor', Op. 125. Around 1800, Beethoven began to suffer early symptoms of deafness. By 1819 he could no longer hear well enough to conduct an orchestra, yet continued to compose music. For the rest of his life he searched for a cure, but by 1820, his deafness became total. Some of his greatest compositions were written during this period, including Symphony No. 19, completed in 1824. Though Beethoven had many friends, he was a lonely man. Beethoven was never married. In 1827, at the age of 57 Beethoven died. Beethoven, a complex and brilliant man is considered the bridge that connects the 18th century classical period and the beginnings of Romanticism. Beethoven composed in a great variety of genres, including symphonies, concerti, piano sonatas, other sonatas (including for violin), string quartets and other chamber music, masses, an opera, lieder, and various other genres. Beethoven's music remains universally appealing because of its characteristic humanism and dramatic power. 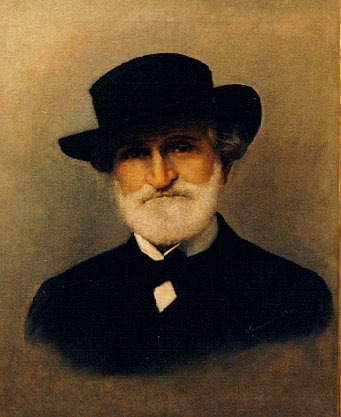 Giuseppe Fortunino Francesco Verdi (1813 - 1901) was an Italian Romantic composer, mainly of opera. He was one of the most influential composers of the 19th century. His works are frequently performed in opera houses throughout the world and, transcending the boundaries of the genre, some of his themes have long since taken root in popular culture. The music of Verdi served the audience of the mass public rather than that of the musical elite. Opera as his medium is appropriate as opera was not the interest of that elite crowd. The best known of Verdi's 28 operas are Nabucco (Nebuchadnezzar), Macbeth, Rigoletto, Il Trovatore, La Traviata, Les Vpres Siciliennes (The Sicilian Vespers), Simon Boccanegra, Un Ballo in Maschera (A Masked Ball), La Forza del Destino (The Force of Destiny), Don Carlos, Aida, Otello and Falstaff. Wilhelm Richard Wagner (1813 - 1883) was a German composer, conductor, theatre director and essayist, primarily known for his operas. 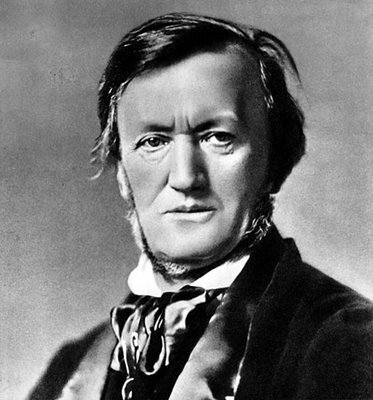 Unlike most other opera composers, Wagner wrote both the music and libretto for every one of his works. Born in Leipzig on May 22, 1813, he began in the early 1830s to write prolifically on music and the arts in general. Wagner as a young man had some sympathy with the revolutionary movements of the middle nineteenth century in the Dresden uprisings of 1849 he apparently took up arms, and he had to leave Germany when the police restored order. Wagner returned to Germany in 1864 under the protection and patronage of King Ludwig II of Bavaria; it was in Bayreuth, near Munich, that he undertook the construction of an opera house (completed in 1876) built to his personal specifications and suited to the massive fusion of music, staging, text, and scene design that his later operas entailed. Richard Wagner's musical legacy rests with only thirteen completed stage works. Of these, ten of them have remained in the repertory of all major opera houses around the world, and represent some of the most loved, most often performed, and innovative works created by any composer in the 19th century. Wagner did more than any other composer to change music, and indeed to change art and thinking about it. His life and his music arouse passions like no other composer's. His works are hated as much as they are worshipped; but no-one denies their greatness. Pyotr Ilyich Tchaikovsky (1840-1893) was a Russian composer and one of the greatest of the Romantic era. He wrote some of the world's most popular concert and theatrical music in the current classical repertoire, including the ballets Swan Lake and The Nutcracker, the 1812 Overture, his First Piano Concerto, several symphonies, and the opera Eugene Onegin. Tchaikovsky was born in Kamsko-Votkinsk, Russia. Musically precocious, he began piano lessons at the age of five. In 1866, he was appointed professor of theory and harmony at the Moscow Conservatory, established that year. He held the post until approximately 1878. From 1878, Tchaikovsky focused primarily on composition. Tchaikovsky toured the United States in 1891 conducting performances of his works. 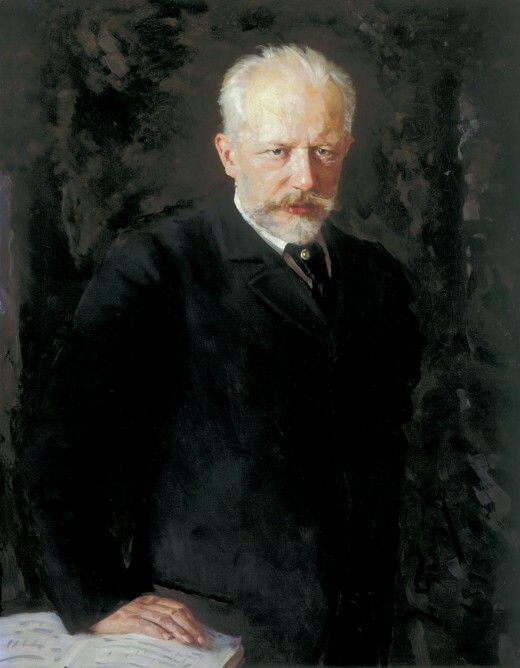 In 1893, Tchaikovsky was awarded an honorary Doctor of Music degree from Cambridge University. In August 1893 Tchaikovsky completed his Symphony No. 6 in B minor, Opus 74 (PathÃ©tique) which was his last and which he rightfully regarded as a masterpiece. On October 28 he conducted its first performance in St. Petersburg. Its novel slow finale could hardly have been expected to induce such applause as had greeted, only 18 months earlier, the premiere of the lighter Nutcracker Suite. Into this work, with its "secret" program, he had put his whole soul. Tchaikovsky was devastated by the public response. On November 2, 1893-six days after the premiere-he died. Georges Bizet was born in Paris on October 25th, 1838, and was the only son of a family of musicians. Georges's musical education was initially taken care of by his mother who started teaching him at the tender age of 4. At the age of 9, his musical notions were complete and his father tried to gain admission for him to the Paris Conservatory. His teachers there were Pierre Zimmermann, Antoine FranÃ§ois Marmontel, FranÃ§ois Benoist and, on Zimmermann's death, Fromental HalÃ©vy, whose daughter he himself later married. His first symphony, the Symphony in C, was written in November 1855, when he was seventeen, evidently as a student assignment. It was unknown to the world until 1933, when it was discovered in the archives of the Paris Conservatory library. In December 1857 the young musician left for Rome, where he perhaps spent the happiest years of his life. Liberated of financial problems thanks to the grant which he was guaranteed from the "Prix de Rome", he had the possibility to visit many places in the Italian peninsula, and remained captivated by its beauty. In 1869 Bizet married Genevieve Halevy, and had one son. During this time he was very poor. He made ends meet as a piano teacher and composer. He refused a teaching position because he wanted to devote his time to composing. Bizet's last opera, Carmen, is among the most famous of all operas, with its realistic Spanish setting and strongly dramatic story. 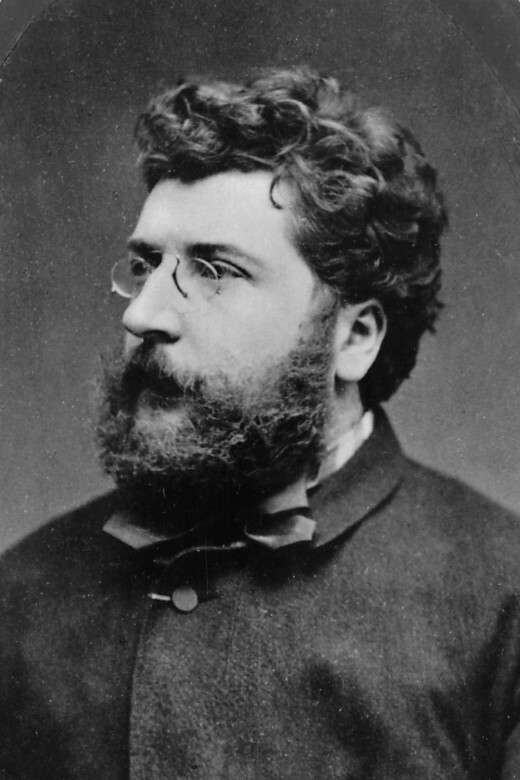 Just three months after its premiere in March 1875, Bizet died of a heart attack at 36. He did not live to see the renown his masterpiece would soon bring him. Contrary to legend, the original Paris production of "Carmen" was not a fiasco that broke the composer's spirit and led to his early death. Reviewers focused their attacks on the story and characters, which they considered sordid and inappropriate; Bizet's music was generally praised. It enjoyed a respectable first-season run and by 1880 it had been successfully performed in Vienna, Brussels, London, and New York. Since then "Carmen" has been staged around the world more times than any other opera. Bizet is now considered one of the most important French Romantic composers. Wolfgang Amadeus Mozart was born in Salzburg, Austria, Jan. 27, 1756. Wolfgang began composing minuets at the age of 5 and symphonies at 9. Young Wolfgang gave his first public performance at the age of five at Salzburg University, and in January, 1762, he performed on harpsichord for the Elector of Bavaria. When Mozart was 8, his father took him to Paris where four violin sonatas were published. The child prodigy played the harpsichord and also performed as a violinist and an organist. He visited London and played for King George III. While in London, he met Johann Christian Bach, who had a great influence on Mozart's first symphonies. In the year of 1767 while in Vienna, Mozart wrote an opera buffa. La finita semplice was a comedy opera written for the emperor. When he returned to Salzburg in 1768, he became honorary concertmaster for the Arch Bishop. In 1782, Mozart married Constanze Weber, the cousin of the composer Carl Maria von Weber. Though they were very poor, these years spent with Constanze were important. It was during this time that he composed three of his greatest operas, Don Giovanni, The Marriage of Figaro, and The Magic Flute. 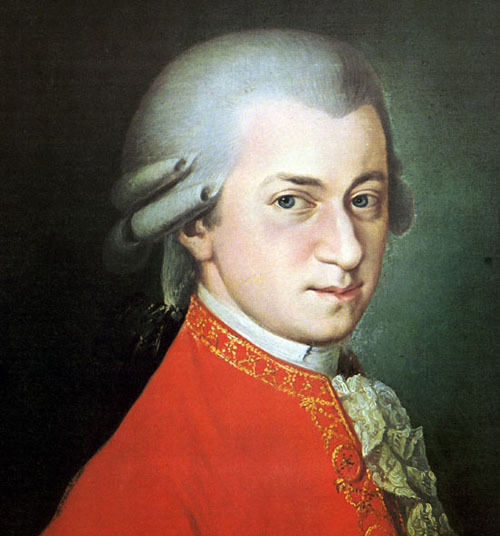 In 1784, Mozart joined the Freemasons, apparently embracing the teachings of that group. He would later write music for certain Masonic lodges. 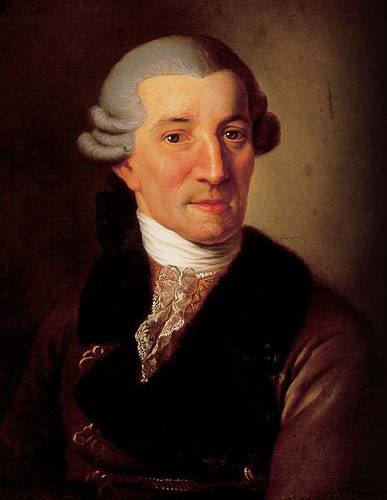 In 1785, after becoming friends with Franz Joseph Haydn, Mozart composed 6 string quartets and dedicated them to him. Unlike any other composer in music history, Mozart wrote in every medium of musical composition of his day and excelled in every one. 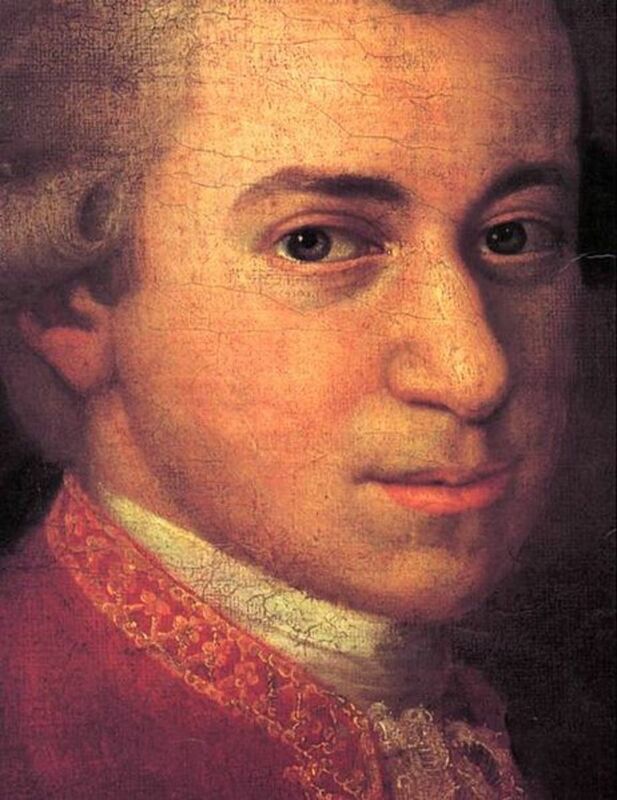 Mozart made a number of trips in his last years, and while his health had been fragile in previous times, he displayed no serious condition or illness until he developed a fever of unknown origin near the end of 1791. He composed over six hundred works, many acknowledged as pinnacles of symphonic, concertante, chamber, piano, operatic, and choral music. The brilliance of his work continued until the end, although darker themes of poignancy and isolation grew more marked in his last years, and his compositions continue to exert a particular fascination for musicians and music lovers.